Coastal living at its absolute best begins at Abaco Cove. This single-family community is located within the Prince Creek master planned development in the village of Murrells Inlet. 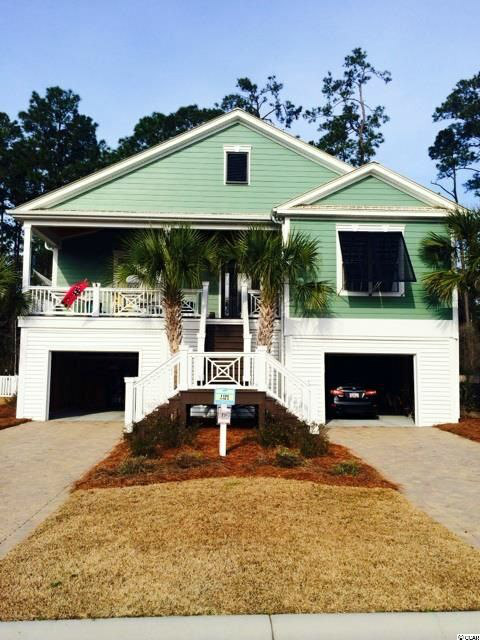 Its homes showcase coastal designs, metal roofs, and Hardie plank siding. Many homes there also have expansive porches. There are flooring and countertop upgrades galore. Every neighborhood has its niche, and Abaco is sure to appeal to water lovers. It's located less than a mile from the Wacca Wachee Marina on the Waccamaw River, and near the Murrells Inlet public boat landing if you're so inclined to take a boat out on the ocean. Maybe you prefer the fairway. That's great too because the Wachesaw Plantation and Wachesaw East golf courses are nearby. Huntington Beach State Park with its pristine beaches, camping, hiking and bird watching opportunities await. Read more about Abaco Cove real estate. Murrells Inlet is known as the Seafood Capital of South Carolina, and the Marshwalk restaurants will not disappoint. 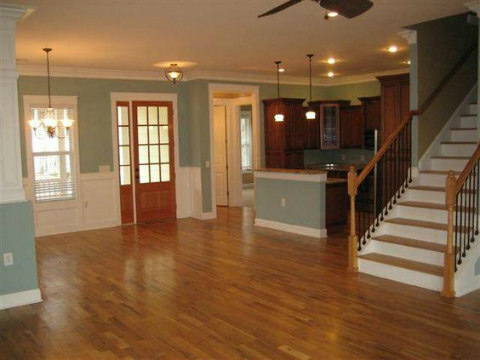 As mentioned, these homes are custom. They include one-level and raised-level beach style for around $200k. The neighborhood has lush landscaping that speaks to the level of pride its residents have. Georgetown County property taxes are lower, meaning less cost to you. Homes range in from 1,700 to nearly 4,000 square feet and sit on quarter acre lots. Constructed by Turning Stone Development, these homes are synonymous with quality. Abaco Cove is midway between Myrtle Beach and Charleston, and many consider it a boater's paradise. If you have always dreamt of coastal living, this could be your new reality.